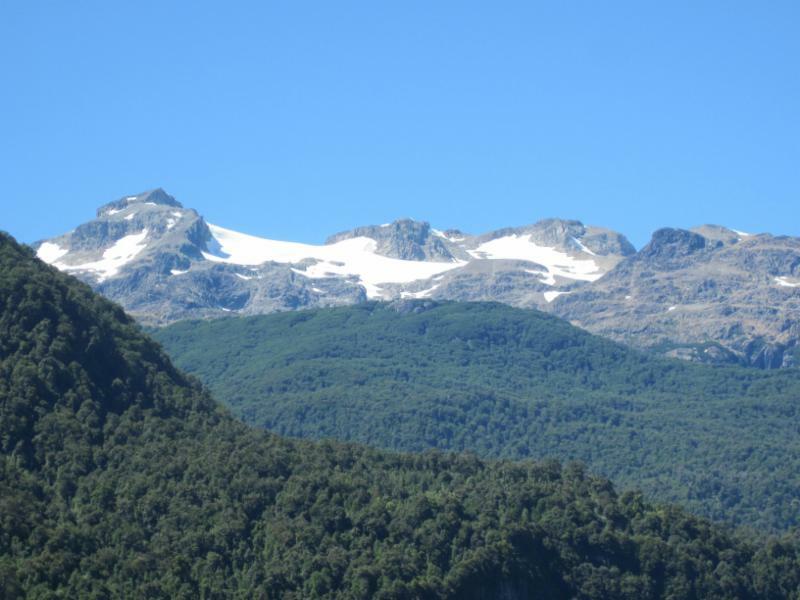 Due to geographical and meteorological conditions of our region, the Salmonid species finds a perfect environment for reproduction and survival, which is why the Patagonia is a well known destination for amateur sport fishing. 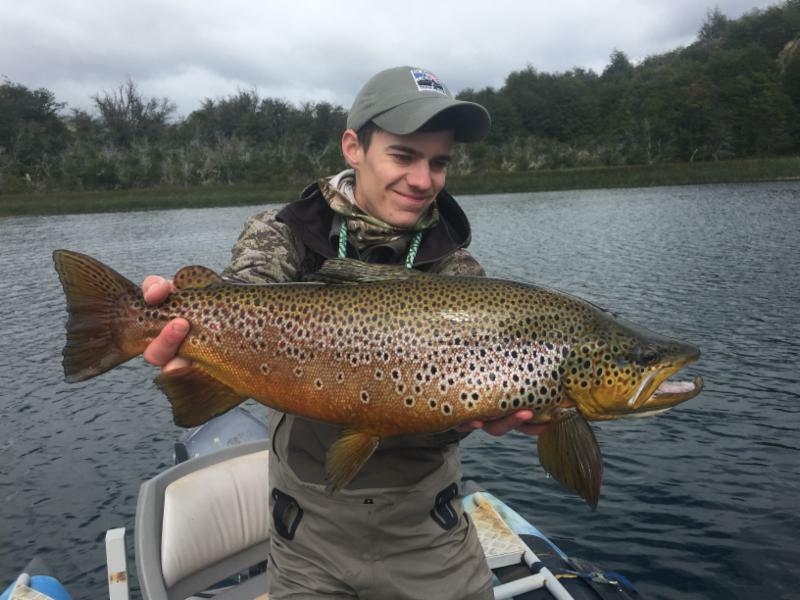 Cinco Rios Lodge is located in Coyhaique, the capital city of sport fishing in the Aysén region, and for many, a fishing world paradise. Every year fishermen from different latitudes discover in the numerous waters of our rivers and lakes, the unique experience of a fly fishing trip in the Patagonia. Cinco Rios has the facilities, equipment, and high-level professional guides to ensure the satisfaction of all our fishermen friends. The atmosphere generated after a day of fishing is indescribable; sharing experiences, anecdotes, techniques, or showing amazing photographs, only increases the love and passion for this healthy sport, and of course the thrill of living a new day, the next day of fishing in the Chilean Patagonia! Belonging to cold and crystalline water, Rainbow Trout were introduced into the Patagonia in the 19th century. 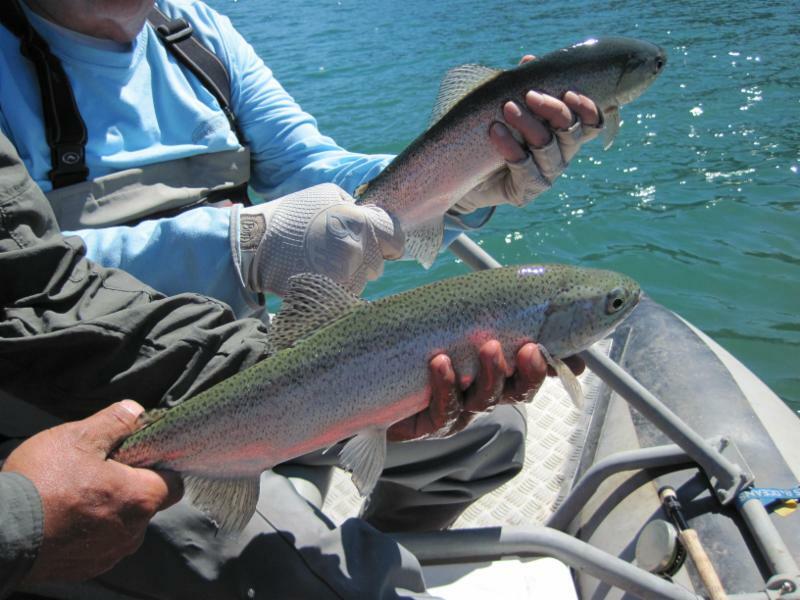 Great fighters as they bite the bait, Rainbow Trout are highly prized by sport fishing experts. His colorful scales give shape to a true rainbow when you collect the line after his capture ...Unforgettable!! Coming from the Pacific Ocean, large quantities are found in our rivers. Preparing for reproduction, the males have jaws, teeth and a hooked nose that surprises fishermen. There have been species found weighing about 15 kilos (33 lbs) Amazing! !Coming from the Pacific Ocean, large quantities are found in our rivers. Preparing for reproduction, the males have jaws, teeth and a hooked nose that surprises fishermen. There have been species found weighing about 15 kilos (33 lbs) Amazing!! 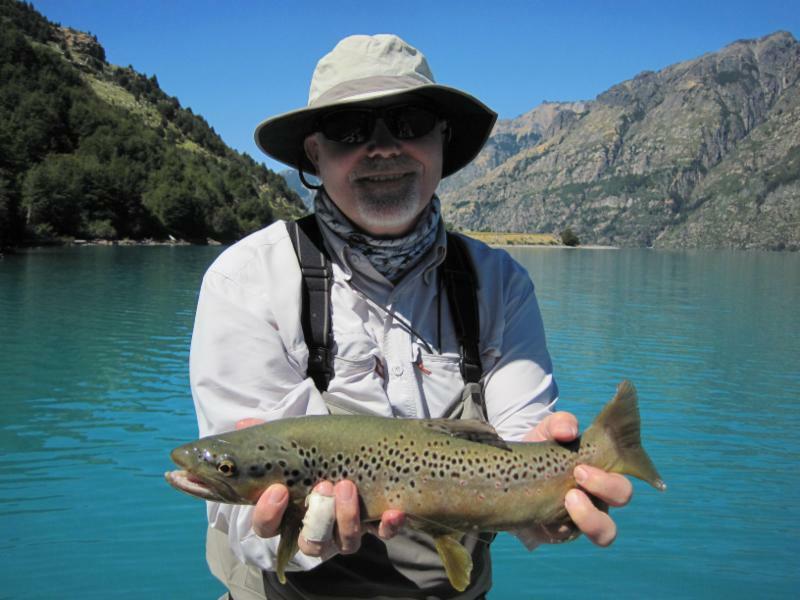 Accompanied by the hospitality of its owners, our comfortable rooms, our exquisite cuisine, outstanding wines, the professionalism of our staff, and the various activities offered, Cinco Rios Lodge is the perfect place to enjoy your next vacation and enjoy the best fly fishing in Coyhaique and Chilean Patagonia! 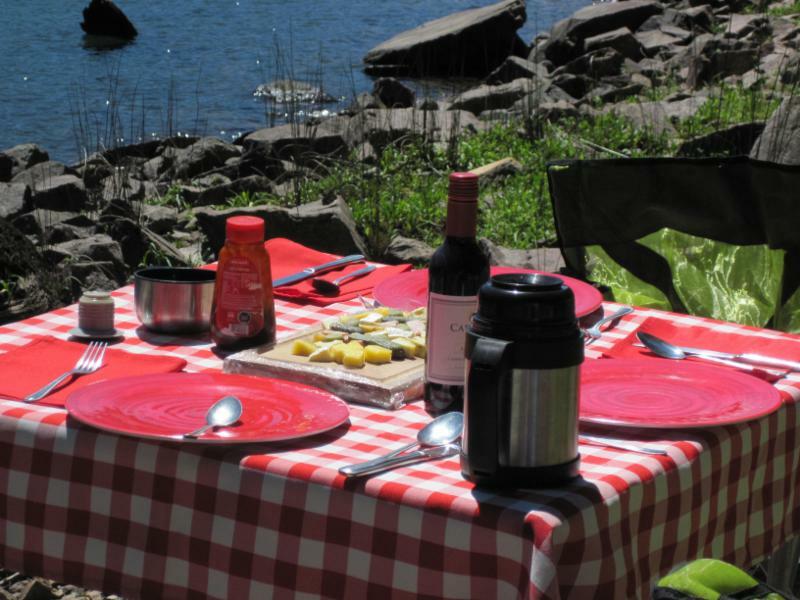 Come and live the experience of Cinco Rios Chile!